Elkagorasa the Casual: Why are you not Championing? Why are you not Championing? I know, I know, you're not an achievement whore (like me). You're not a mount junkie (like me). You're all about the game. 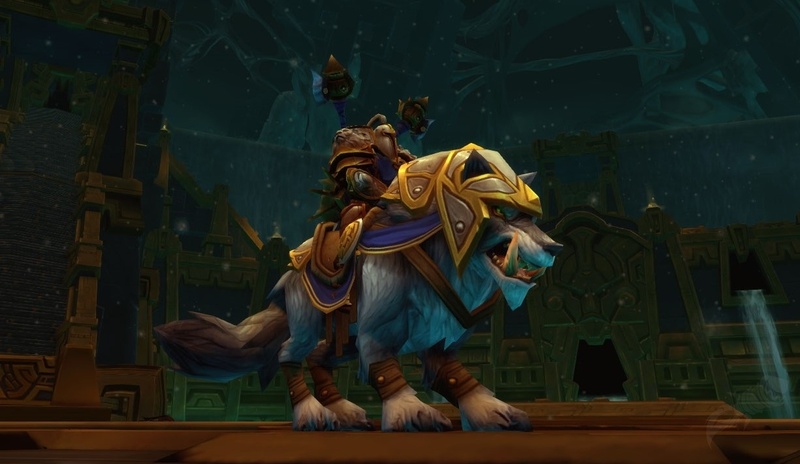 Still it's free rep to champion one of the new races coming into the game, and Blizzard has made it EASY to get exalted with your faction's new race. I ran a Heroic HOR and picked up a quick 1000 rep with the goblins. You need approximately 40,000 rep to get to Exalted. That's an easy (at the current rate) 40 heroic (Wrath) dungeons. Just for wearing their tabard...Combine that with a bunch of Justice points you'll get.. Tons of badges justice points for your Tier 11 set when Cata drops next week. Why are you not championing while in the dungeons?